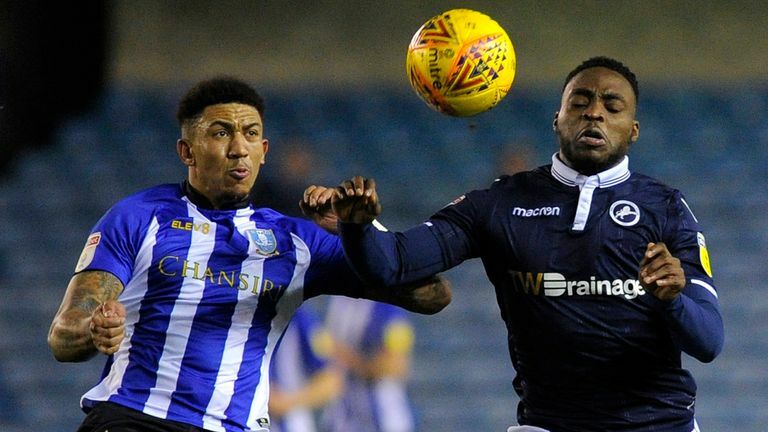 Steve Bruce was bemused by referee Tim Robinson's decision for Sheffield Wednesday to change kits a few hours before their goalless draw against Millwall. 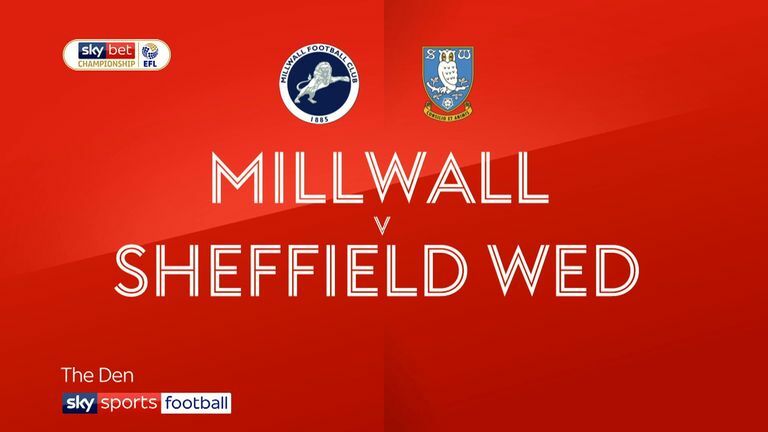 Bruce said he was told by the match official at 5pm that his team would have to wear their home blue-and-white strip at The Den, despite Millwall already being set to wear their traditional dark blue kit. Bruce felt it was a strange decision by Robinson as Wednesday had brought their yellow third strip down with them to south east London. He told Sky Sports: "We had a yellow strip and the home kit with us, but the referee insisted that he would rather see the blue and white stripes I suppose. That's the excuse I got in the first half. "Nobody knew whether we were passing the ball to each other. We had a yellow one and I questioned it at 5 o'clock today, but ultimately the referee makes the call." Millwall manager Neil Harris said he could understand the thinking behind referee Robinson's decision. He added: "The only thing is when you're playing in two completely different colours you can catch people out of the corner of your eye and make [wayward] passes. WATCH: Sky Bet EFL goals! "The players were saying on the pitch it wasn't a huge problem [both teams wearing blue] other than that peripheral vision you can sometimes play with. "I think it was a lot more harder from the stands and probably looked a lot more confusing for the fanbase watching."